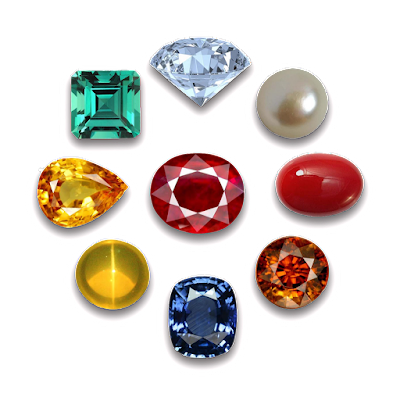 You heard from your elders that wearing gemstone and jewelry is beneficial. But many times you have not understood. Gemstone affects your body and you can get many benefits. There are many studies and research has been done on gemstone and jewelry. It is said that it affects on your skin. Silver Jewelry: Silver properties reaches to the blood by wearing silver jewelry. It gives relief in high blood pressure and keeps bones strong. It also removes pain from the body. Copper Bracelet: Wearing copper or copper bracelet gives you relief in joint pain. You can get comfort in arthritis pain by wearing copper. Gold: It is believed that the gold calmed the age. It reduces the effects of aging. It has anti-inflammatory qualities which improves beauty of the person. Pearl: Digestion system related problem can be cured by wearing pearl. It keeps you emotionally balanced and makes you calm. If you’re sensitive and emotional person then you should wear pearl jewelry. It also reduces the risk of heart disease. Garnet: Garnet is a kind of gemstone which should be wearing after consulting astrologer. Its effects and side effects are quite sharp. It is beneficial to those whom it suits otherwise it creates trouble in life. It increases energy and confidence. Amber: It is practiced from ancient times that wearing amber gives relief in pain. People who are suffering from head and neck they should wear amber. Amber is also beneficial in warding off fatigue. Sapphire: Sapphire keeps the mind calm. It keeps you hassle-free. A person whose mood swings too much he should wear sapphire. Aquamarine: This stone is beneficial for the eyes, teeth and digestive system. It gives positive energy and person remain happier than ever before.